Powerful Intel Skylake processing and a wide array of I/O for any application. Perfectly balance horsepower and energy-efficiency with Intel Skylake processing.  Ideal for commercial deployments requiring HD capable performance, the MC500-51 (part of the MC500 Series) features Intel's 6th Generation Core i processors paired with the advanced embedded H110 chipset. Supporting up to 32 GB of RAM and advanced features, including dual independent display and true 4K resolution, this system perfectly compliments the most demanding multimedia applications. 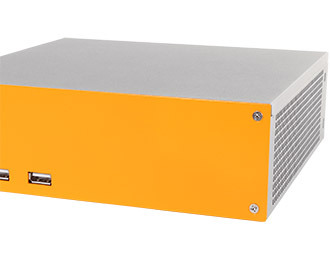 Designed with embedded commercial applications in mind, the MC500-51 is enclosed in a sleek, scratch-resistant, all-metal enclosure that looks equally at home on a desktop or in a warehouse. 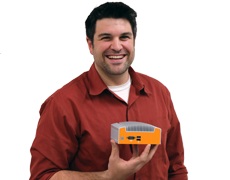 The cross-case ventilation is optimized for low noise and reliable, 24/7 operation, and the entire chassis works to reduce electromagnetic interference (EMI) and ensure effective heat convection. The optional mounting brackets make the MC500-51 easy to securely install on any vertical or horizontal surface for peace of mind and ease of use. 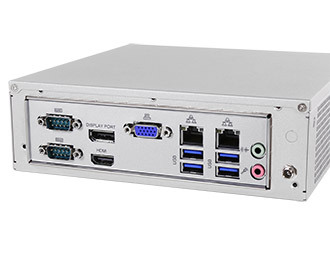 With a wide array of industrially-focused I/O, the MC500-51 is uniquely suited to commercial and embedded deployments requiring a large amount of connectivity or peripherals. 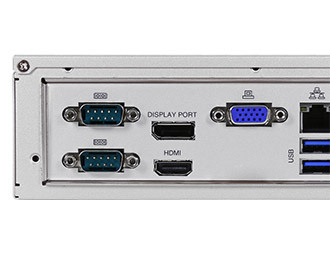 Dual Gb LAN, one RS-232 and one RS-232/422/485 COM, 6 USB (including four USB 3.0 ports), and dual independent display support over HDMI, DisplayPort, or VGA enable the MC500-51 to address just about any computing challenge. A PCIe Mini Card slot and mSATA SSD slot round out the offering, enabling expansion or wireless connectivity.